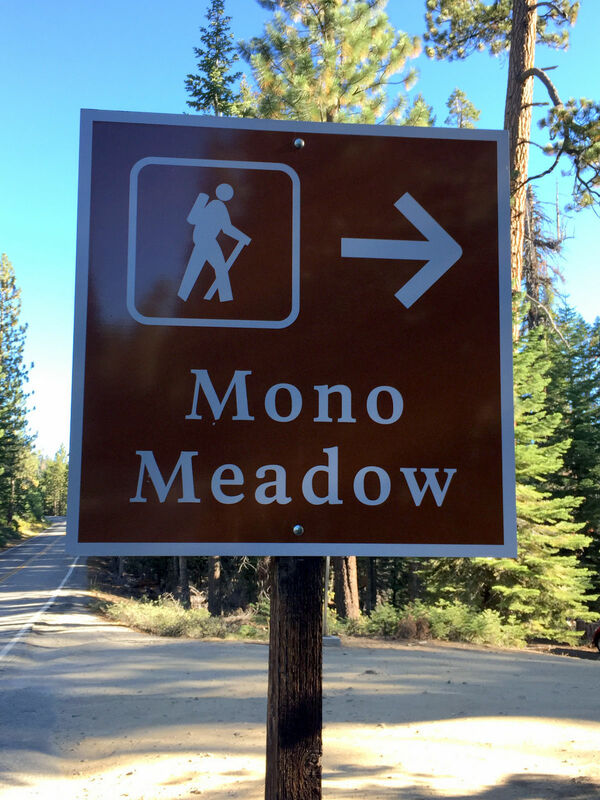 Mono Meadow Trail is a 5.8 mile moderately trafficked out and back trail located near Buena Vista, California that features beautiful wild flowers and is rated as moderate. The trail offers a number of activity options and is best used from April until October. 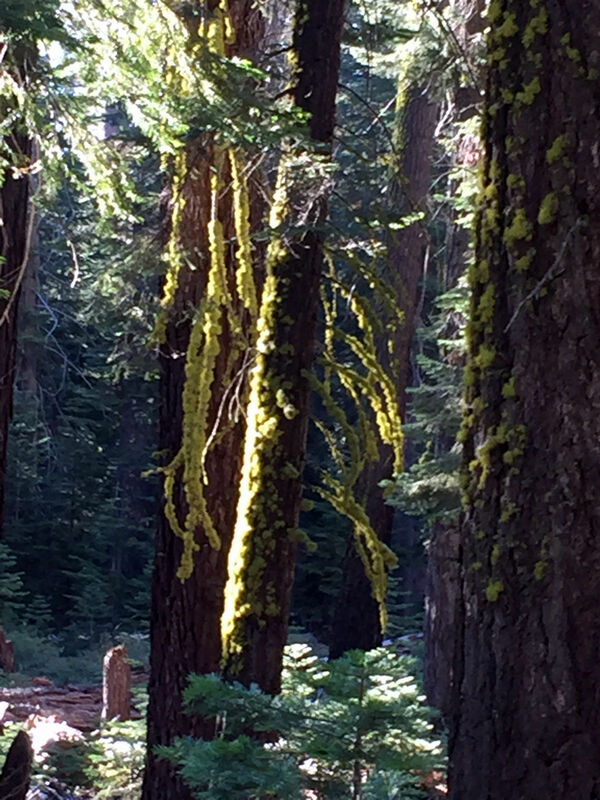 This seemed like a good hike along the way to Glacier Point. It was ok but not too impressive. The route I took was from Highway 120 in Yosemite near the eastern entrance to the park. The trail was nice, but not spectacular. Maybe earlier in the the season would have been better. I went in mid August during a drought year so it was a bit dry. I would not repeat the hike. 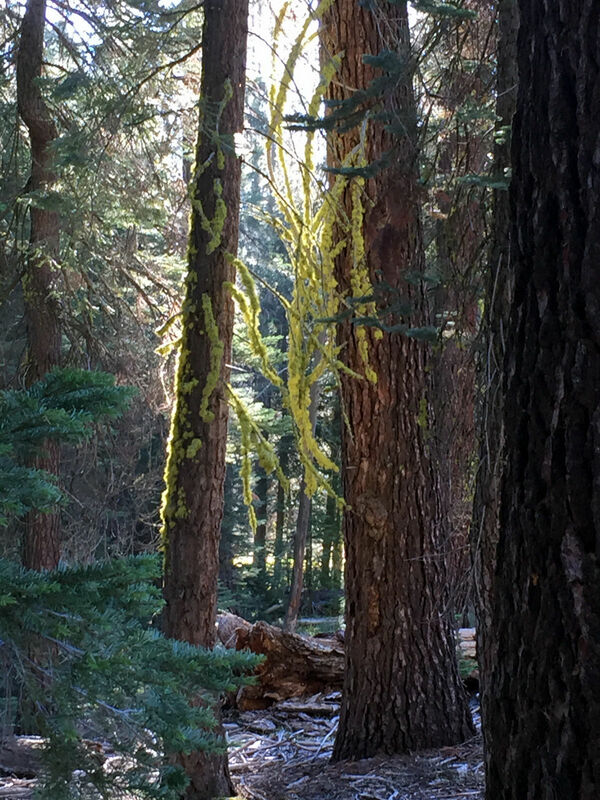 Some other hikes that I thought were better that were in the region were Lundy Canyon and Saddle Bag Lake loop trail, both are outside Yosemite NP. This trail begins off the main route from Lee Vining, CA to Yosemite at the top of Tioga Pass. The elevation runs from approximately 9,000 to 11,000 feet. Mid-July and August are the best months to hike this trail. Plenty of wildflowers and beautiful alpine scenery mark the trail. The trial points towards a pass in the crest of the Sierras which rise to over 13,000 feet. At the top of the trail one can view Mono Lake and the mountain ranges east of the Sierras. The view is breathtaking.